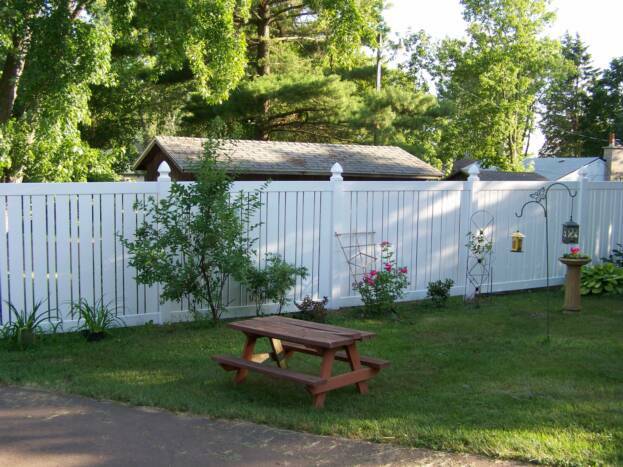 Our company is the most reliable fencing service in the area. 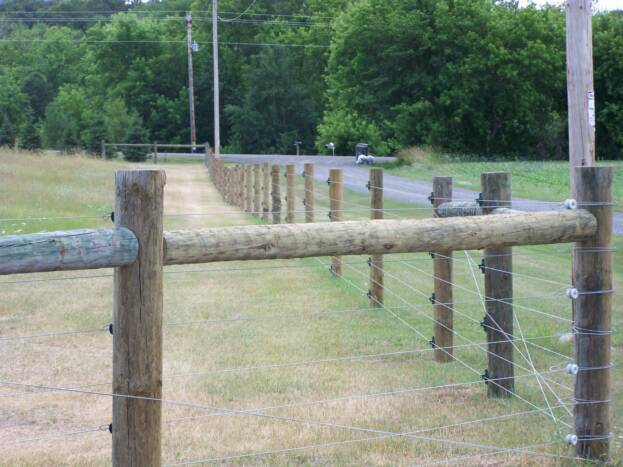 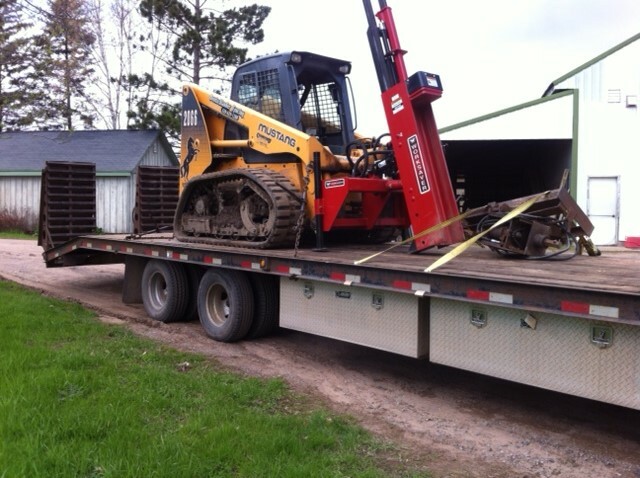 With over 41 years of experience in commercial, residential and farm fencing. 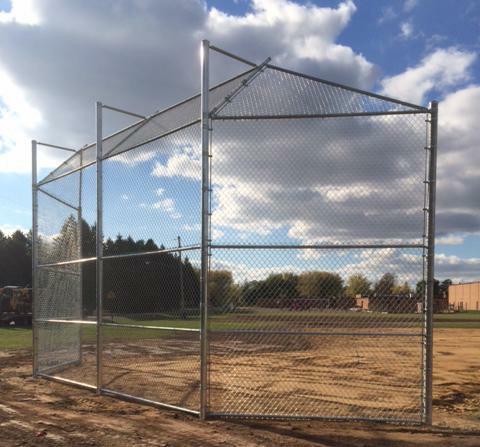 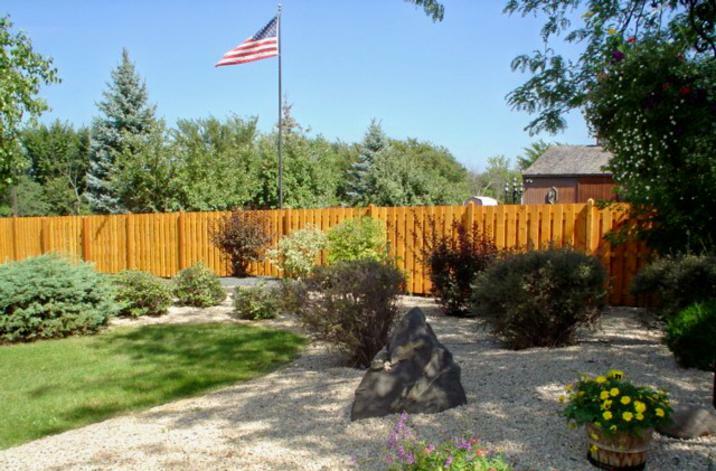 We specialize in a broad range of fencing techniques. 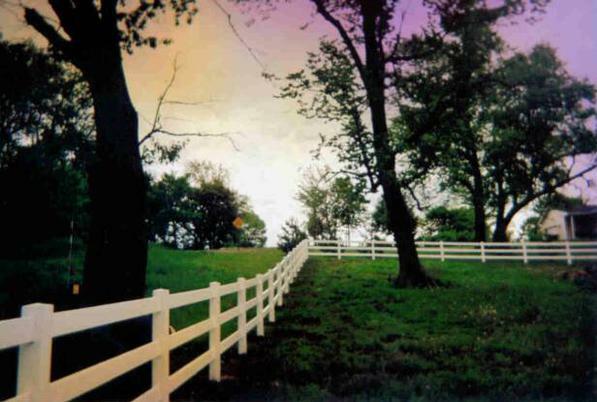 We follow the philosophy that each fence is unique and provide each client with a personalized plan to fit the fences specific needs. 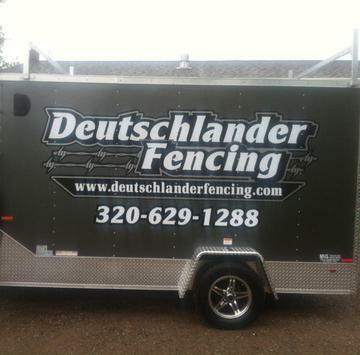 Take a look around this Web site and then feel free to call or email for your free estimate.  There's no better way to do it.